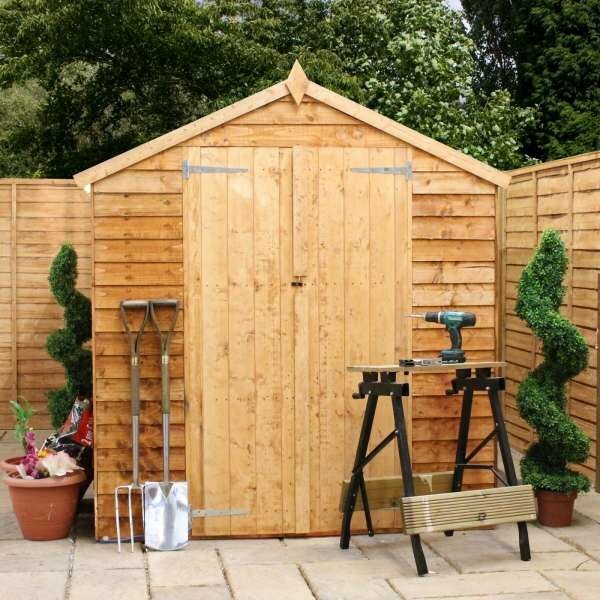 This range is ideal for storing all of your important garden items. 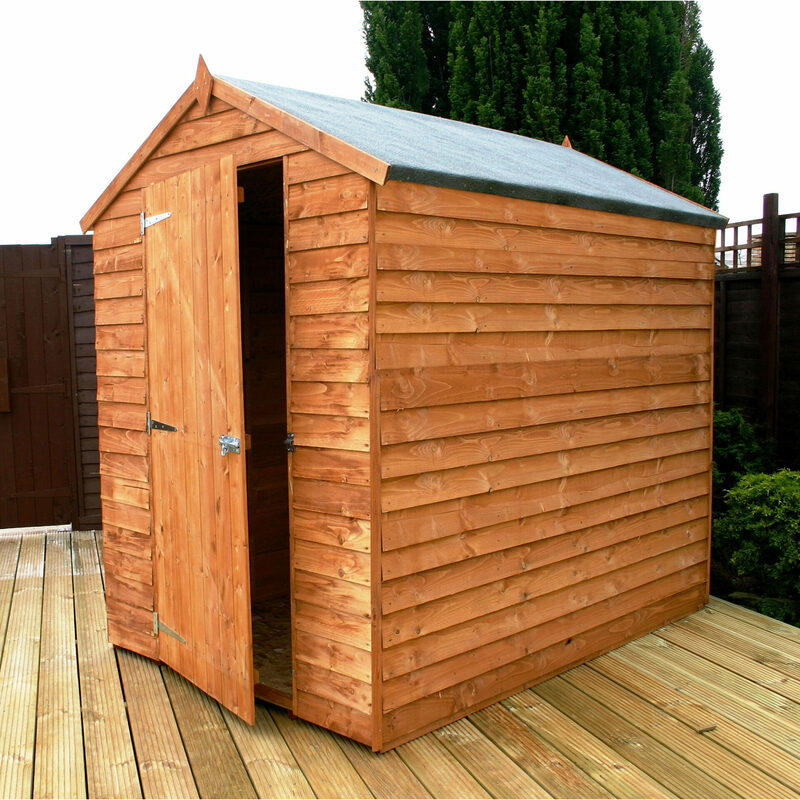 Not only does it have plenty of storage space, but it’s also highly durable and robust. 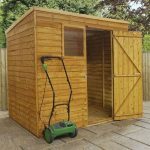 When you’re looking for a shed that’s been designed with care, look no further than the 10×6 overlap pent shed range. 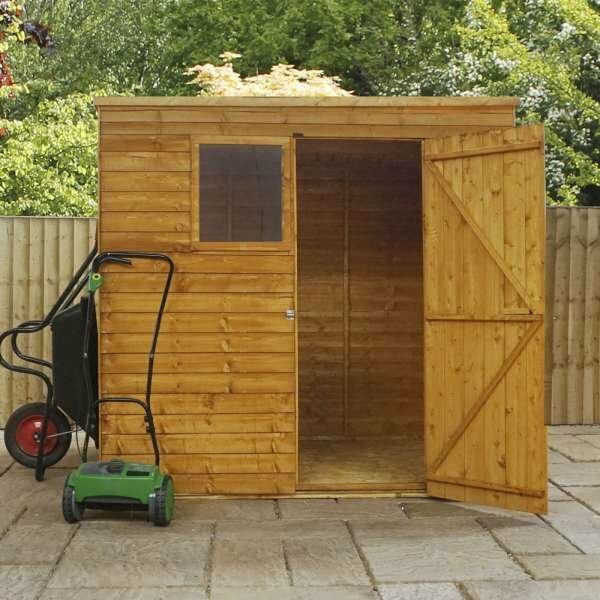 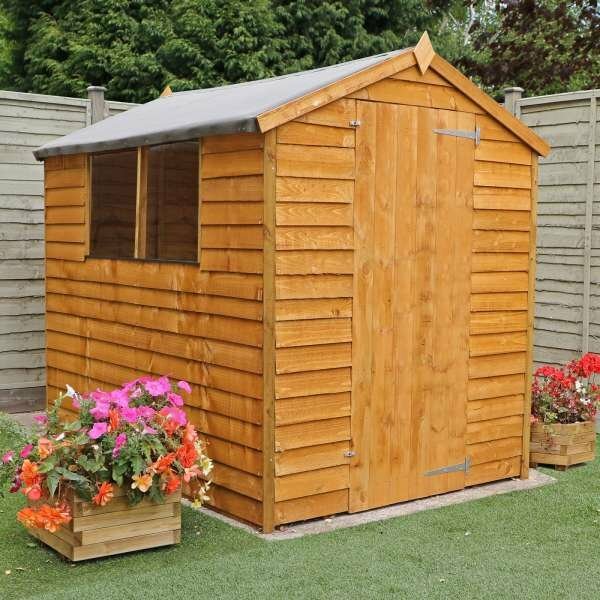 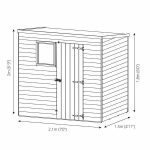 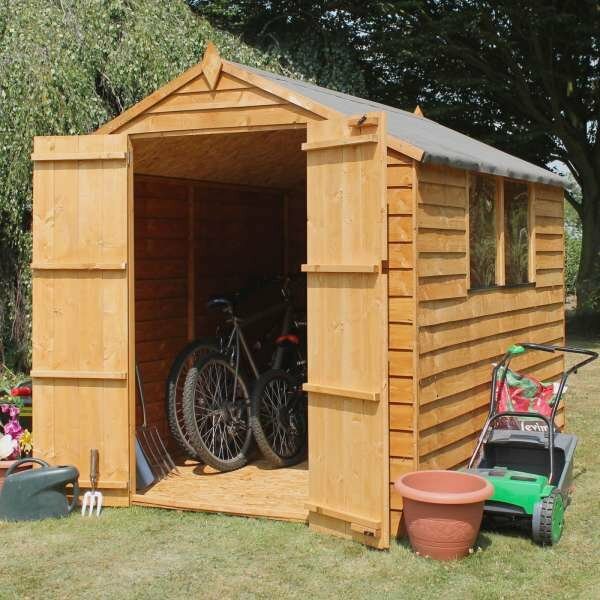 Reinforced with 28 x 28mm framing, this shed will never let you down. 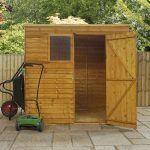 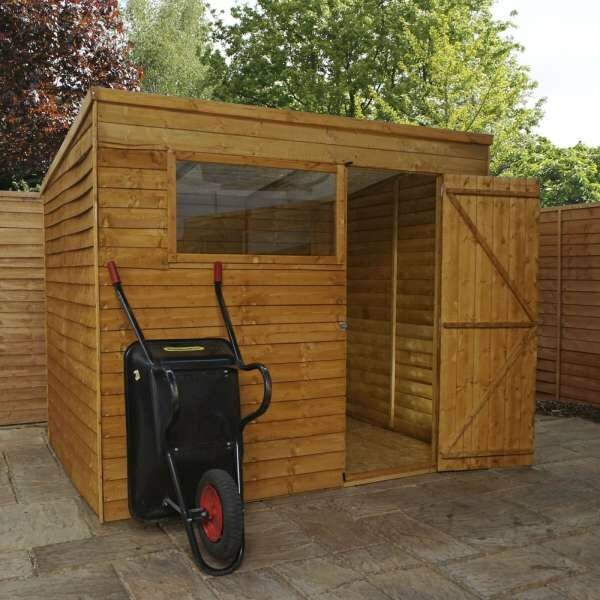 The overlapping on the shed is ideal for diverting rain water away in bad weather, which means you can always have peace of mind about the items you store inside. 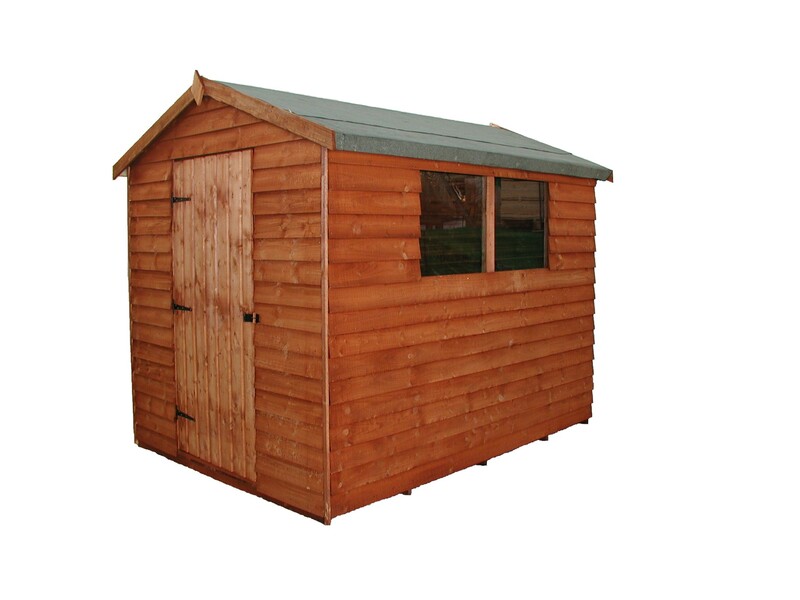 It also features 10mm solid sheet floor and an 8mm solid sheet roof. 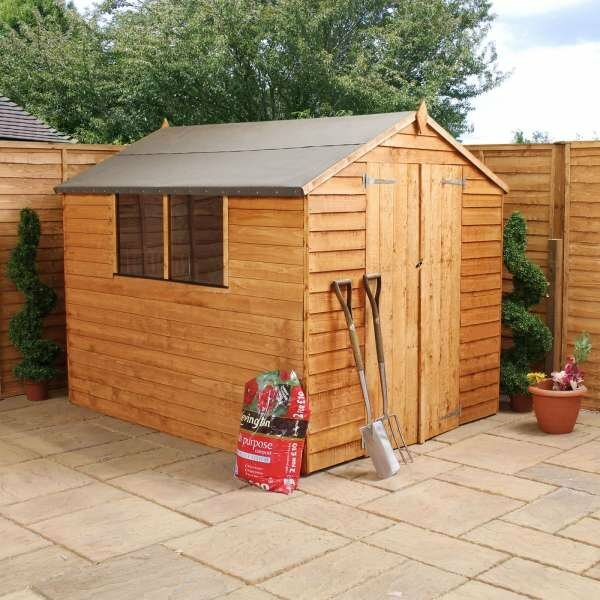 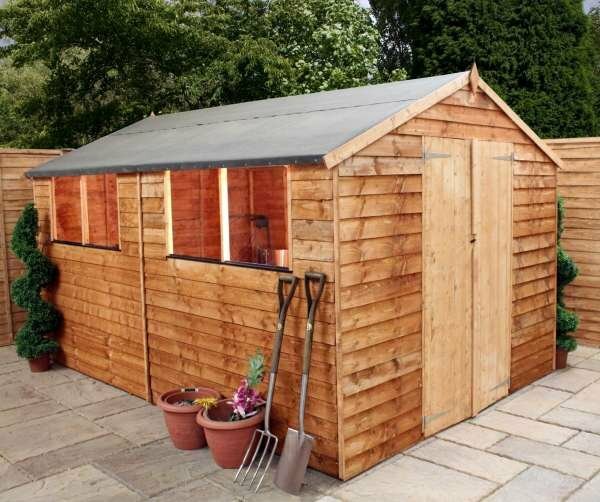 It’s no wonder this affordable and attractive shed range is so popular!